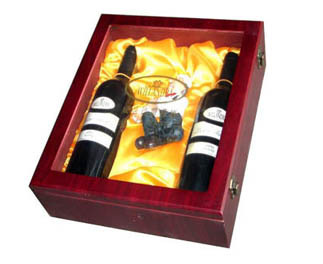 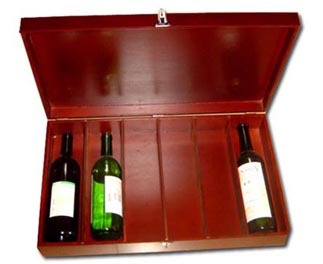 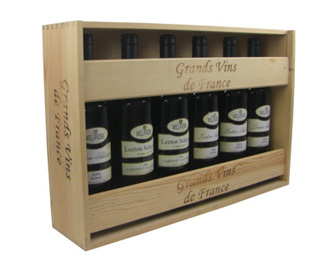 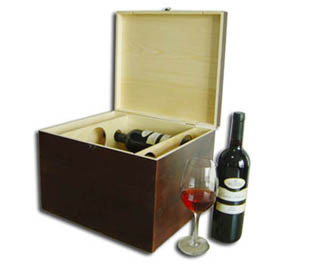 Quality crafted wood display boxes for wine and beer displays, wine racks, wine totes, fruit lugs & crates for wineries, breweries and orchards. 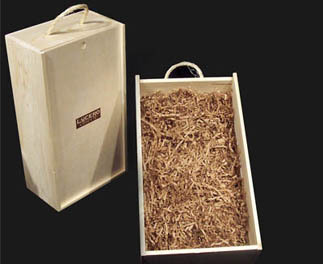 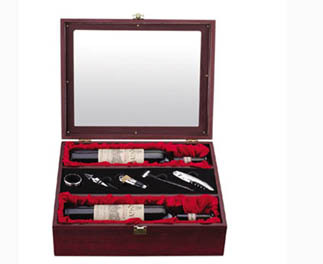 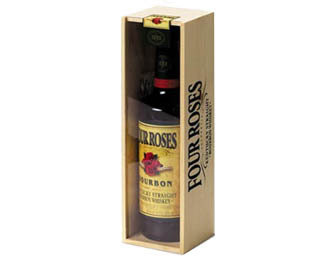 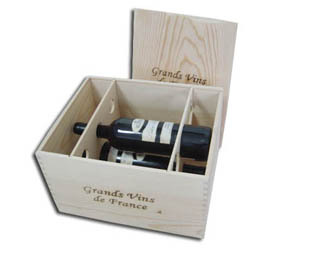 Our wooden display boxes double as gift boxes; so your customers can give your products as gifts right in the box! 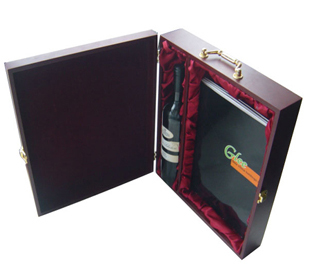 With your logo screen-printed on the box, they do triple-duty as tasteful advertising.